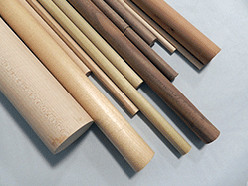 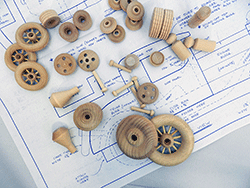 Scroll down for a list of specialty parts from Bear Woods Supply to use with your plans. 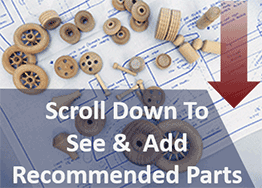 Visit your local hardware store for any parts that may not be listed. 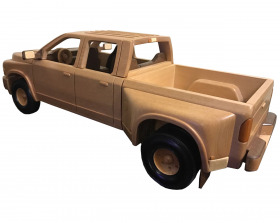 You may also like the TJ-76, TJ-32 "Big Rig" or many of our other trucks and semi tractors. 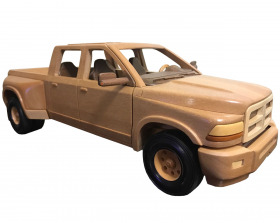 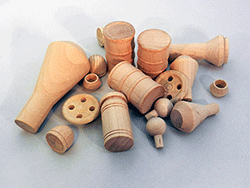 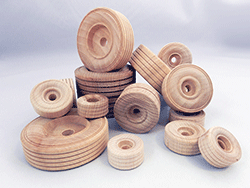 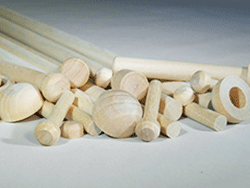 Purchase some beautifully crafted parts to help make your wooden model a success!